Assemble at Chattrapati Shivaji International airport terminal T2 to board flight for Beijing. Spend overnight in flight. Arrive Beijing after clearing your customs & immigration formalities, transfer to your hotel and check in at Hotel and get some time for rest. Later proceed for Kung Fu Show. Where you can see various stunts performed by local artist. Enjoy Dinner. Overnight at Beijing at Renaissance Shanghai Pudong Hotel. After breakfast we proceed for Beijing City tour visiting Tiananmen Square, it is the largest square in the world which has an area of 400,000 square meters. We take a second stop at The Imperial Palace Museum which is also known as Forbidden City which was the official Palace of Qing & Ming Dynasty (1406 – 1908). Later we visit Summer Palace A classical imperial garden embracing hills and lakes. It was the place where the imperial families of the Qing Dynasty handled their government affairs, spent their summer, celebrated their birthdays and simply came for relaxation. After breakfast we drive to Badaling and take a Cable car to the upper station and from there you will see the spectacular view of Great Wall from one mountain to another, will also get time to walk on the Wall. Later proceed to The Temple of Heaven, a masterpiece of Ming Architecture, the largest existing Temple in China, it was the place where the Ming and Qing emperors went to worship and pray for a good harvest. Later we visit Jade Factory where you can buy Green Stone jewellery. After early breakfast we drive to station to board high bullet speed train to Xi’an. Arrive Xi’an it’s a most vividly illustrates the continuity of China’s long civilization. 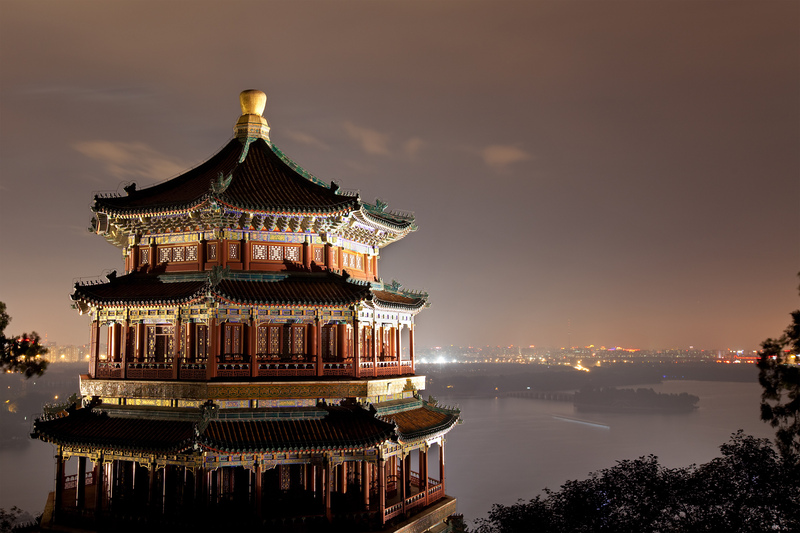 Once it was the largest city in the world and capital for 11 dynasties, Xi’an is a favourite destination for travellers to China. After breakfast we proceed to Terra Cotta Warriors where you can see the clay soldiers. Later visit Big Wild Goose Pagoda built about 648AD by Emperor Gao Zong in memory of his deceased mother. Also visit Shaanxi History Museum is one of the first huge state museums with modern facilities in China and one of thelargest. The museum houses over 370,000 items, including murals, paintings, pottery, coins, as well as bronze, gold, and silver objects. The modern museum was built between 1983 and 2001 and its appearance recalls the architectural style of the Tang Dynasty. After breakfast we proceed to Xi’an airport to board flight for Guilin. On arrival, transfer to enjoy Guilin tour, visiting the hotspots including Elephant Trunk Hill and Reed Flute Cave – to see the impressive natural beauty of its stalactite and stalagmite formations. Overnight at Guilin at Guilin Lijiang Waterfall Hotel. After breakfast we proceed to take Cruise on Li River. In the afternoon free time for shopping at Yangshuo West Street. After breakfast we drive to airport to board flight for Shanghai, check in at Hotel. Balance day free. Evening proceed to see the famous Acrobatic Show. After breakfast we proceed to Jade Buddha Temple, Yu Yuan Garden, The Bund, enjoy the skyline view of Shanghai from Observation Deck of Jin Mao Mansion. After breakfast visit to have the experience ride on world fastest Maglev Train, which touches the maximum speed of 430 KM/H. Later proceed for shopping at China’s most lively street Nanjing Road famous branded shop & Fake market where you can shop all duplicate products. After breakfast proceed to Shanghai airport to board flight for Mumbai. Accommodation at quality 5 Star hotels at all places and Centrally Located. 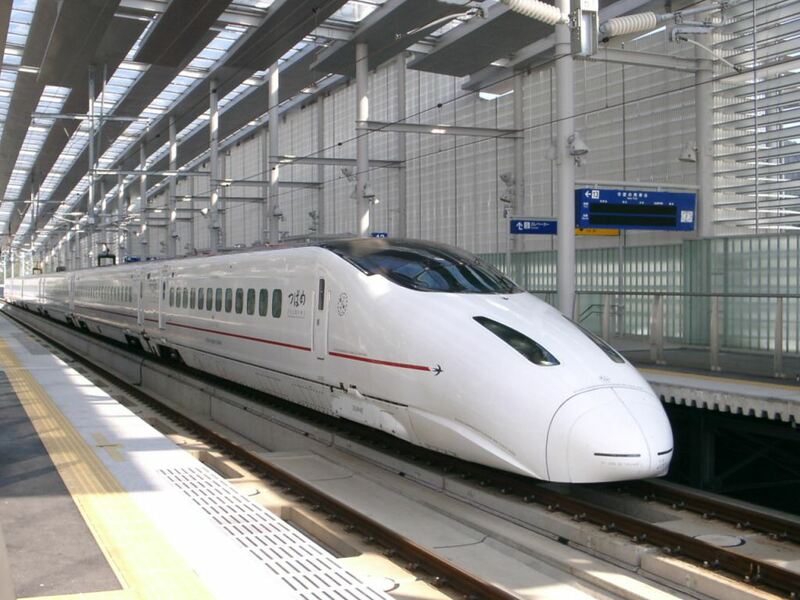 Bullet Train Experience G7 HSR with Porterage included. Daily breakfast served by hotel along with hot Indian breakfast and lunch prepared & served by our Rajasthani Maharaj from India. Dinners to be cooked and served in Hotel. Experienced tour leaders to guide and manage your journey abroad and make you have fun along with a memorable trip with Travel ties. Local Tips, Tips to Chef and Tour Manager and Hotel Porterage included in the tour cost. 02 bottles of water per person per day included in the tour cost. Overseas Travel Insurance included upto the age of 69 years for 50,000 USD. Good shopping experience and leisure time.